Whether legal or not, passing on a two lane highway has the potential to cause serious accidents. There are serious dangers associated with passing on a two-lane highway. Missouri has numerous two-lane highways. 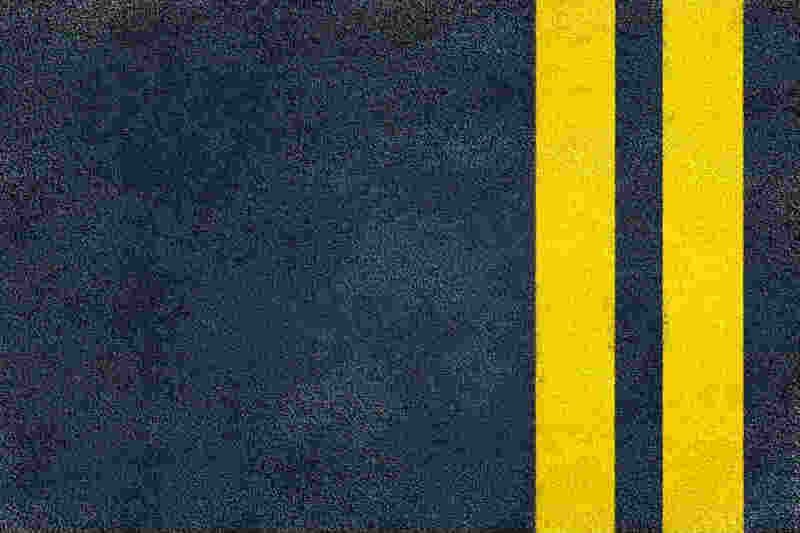 Some highways allow for drivers to pass, while others do not. We all have been in a situation when one of the driver’s on a two lane highway is driving well under the speed limit and is holding up the traffic. While it may seem extremely frustrating, it is usually nothing more than an inconvenience. However, attempting to pass another vehicle dangerously on a highway can cause a serious accident. These are just some of the dangers associated with this maneuver, and there are various other ways in which accidents can occur. Car accidents involving passing on a two lane highway can cause serious and even permanent injuries. On two lane highways, head on collisions are a real possibility, and vehicles are also at a risk of swerving off the road or rolling over after attempting to pass another vehicle. It is possible to pass other vehicles safely where allowed on highways, but it is still a risk to enter the lane of oncoming traffic in order to pass the vehicle in the front. While you may be a safe driver, there will always be others sharing the road with you who choose to pass on two lane highways. There are drivers who blatantly ignore the double yellow line and even traffic signs that specifically prohibit the act. If you have been injured in a car accident caused by another driver who violated a traffic law, the other driver can be held liable for your injuries resulting from the crash. Injuries associated with car accidents on two lane highways are often serious. When a driver attempts to pass on a two lane highway in an unsafe manner, they put many lives at risk. It is in your best interest to seek legal help from a competent car accident lawyer, who can protect your legal rights and fight in your behalf. Schedule a FREE case evaluation today by calling The Hoffmann Law Firm, L.L.C. at (314) 361-4242.